The individual and team photos will take place on Saturday April 6th and 13th this season. Please take just a few minutes to review the schedules for each day to see when you need to be there. The pricing for photo packages and add-ons has also been included so you can make decisions in advance. Click on photos above to expand images. 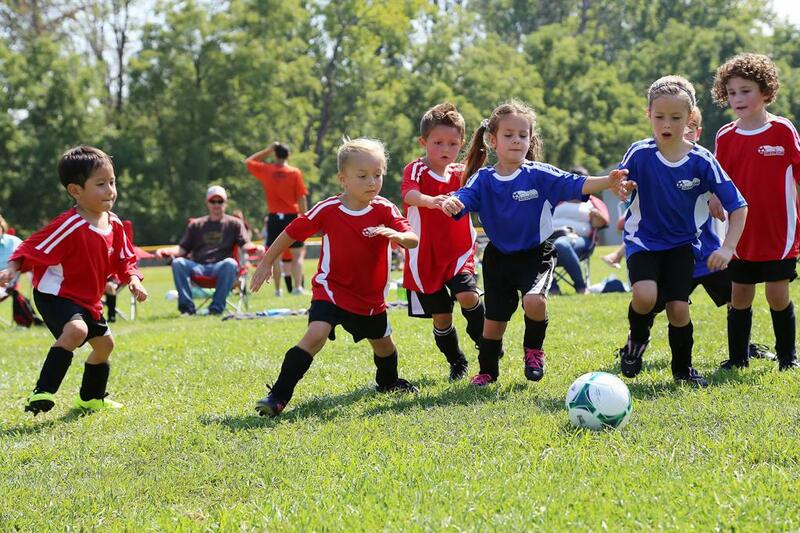 Due to the odd number of teams within our U5 division there will be a team on bye each week. No games will be held on Easter Weekend. No games will be held on Easter Weekend. 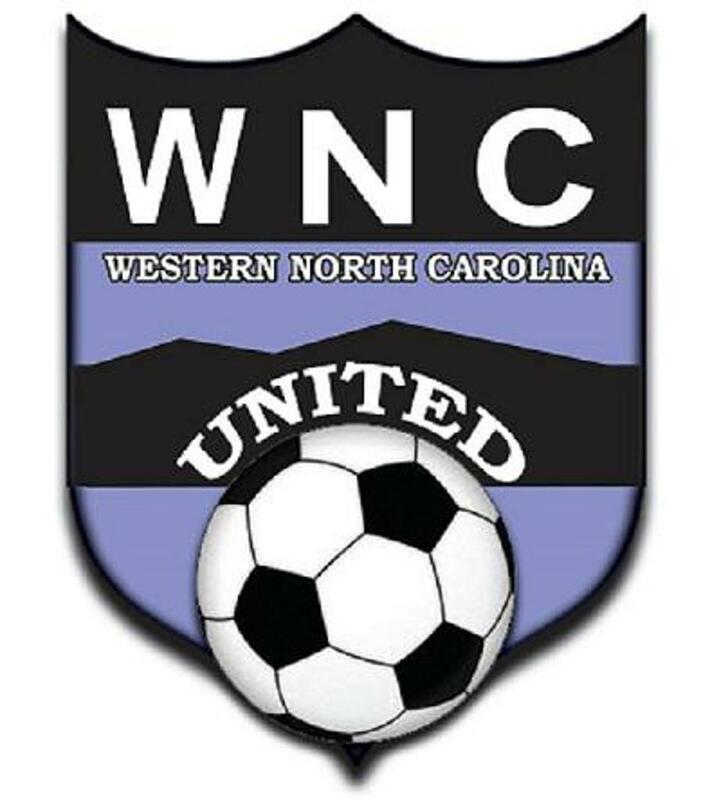 The final weekend (5/18) within our U8, U10, and U12 divisions will only show TBD vs TBD as they are reserved for playoffs. These games will be updated after the end of the regular and will be based on record. No games on Easter weekend. Registration for the 2019 Spring Season has ended. Thank you to everyone who signed up! ©2019 Macon County Soccer Club / SportsEngine. All Rights Reserved.